Twin Metals Minnesota is planning to develop an underground mine in the Iron Range of northeastern Minnesota. The project requires compliance with federal and state cultural resources laws including the National Historic Preservation Act and National Environmental Policy Act. The 106 Group is providing Twin Metals with full cultural resources consulting services. 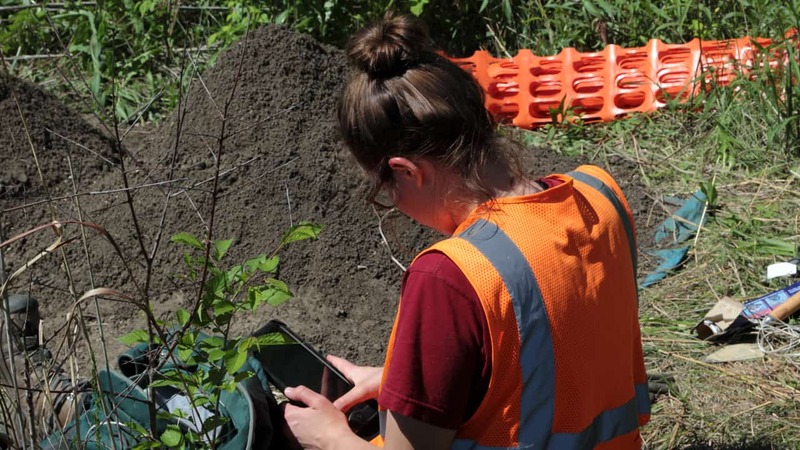 These include archaeological surveys and outreach with local Ojibwe bands to ensure appropriate identification and treatment of potential cultural resources. We are leading a proactive rather than reactive planning effort. This enables our client to build meaningful relationships with Bois Forte and other local bands and elders and identify areas of significant cultural resources. As a result, all parties are working to minimize the impacts of development on cultural resources early in the design and planning stage.